Ghanaian homeland security expenditure increased from US$186.4 million in 2012 to US$319 million in 2016, registering a CAGR of 14.39% during the historic period. Threats from the increasing influence of terrorist groups Al-Qaeda in the Islamic Maghreb (AQIM) and Boko Haram in neighborhood coupled with increased drug trafficking are expected to drive focus on homeland security expenditure over the forecast period. In order to counter these threats, the country must invest in surveillance and intelligence technologies such as electronic identification documents, e-passports, automated border crossing systems, bio-metric identification, and CCTV (closed circuit television) systems, which are expected to be covered under homeland security expenditure. The Ghanaian homeland security budget is estimated to increase at a CAGR of 12.35% over the forecast period, increasing from US$389.3 million in 2017 to US$620.2 million by 2021. Ghana has not yet mentioned any offset policies for defense procurement, and does not allow FDI in critical industries involved in the production of arms, ammunition, and military wares. As the country prohibits FDI in the defense sector, direct selling is the only market entry route available for foreign defense operators. 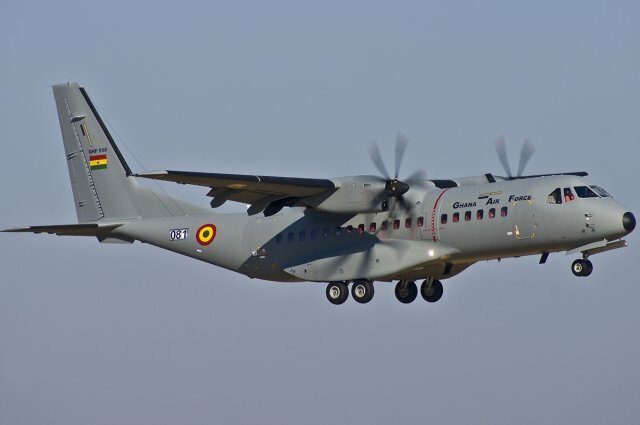 The country is expected to allocate a relatively low US$177.1 million to defense expenditure in 2016, which acts as a barrier to foreign operators aiming to supply defense equipment to Ghana’s Ministry of Defense (MoD). Corruption, which may result in the unfair allocation of contracts, can also limit market entry.